In 2014, Japan ships the first superconducting conductors for the ITER central solenoid to the US, who is in charge of winding the central solenoid modules. Five conductors out of 49 are shipped in June. 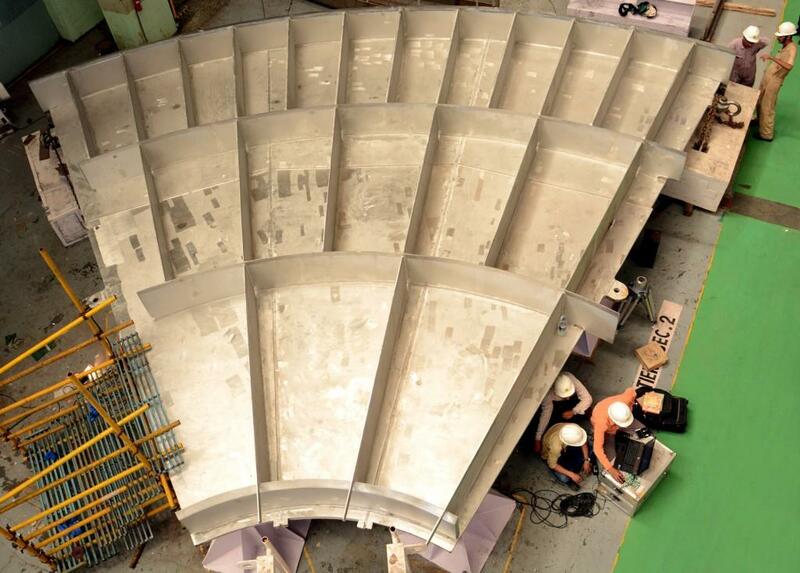 At Larsen & Toubro's factory in Hazira, India, the elements of the base section of the cryostat are 50% completed. 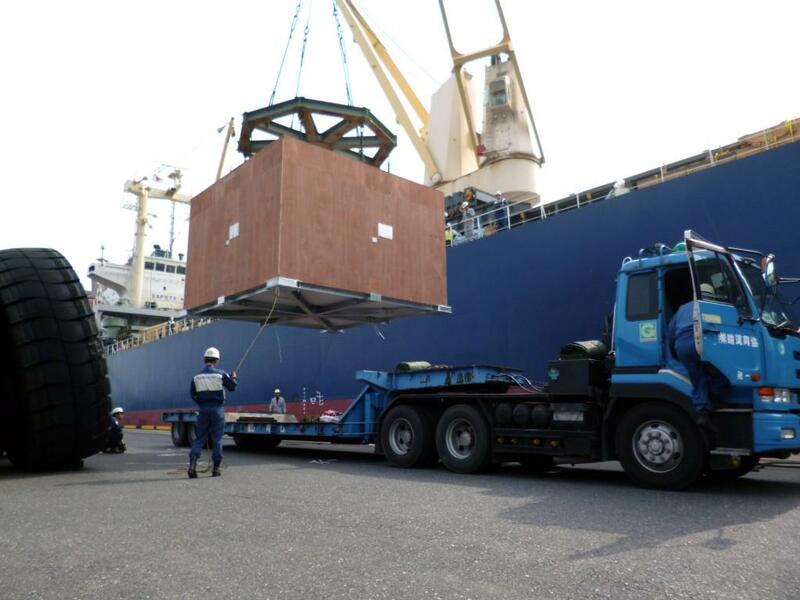 Delivery to the ITER site should begin in the summer of 2015. The base of the cryostat (1,250 tonnes) will be the heaviest load of ITER Tokamak assembly. Inserted between the toroidal field magnets and the vacuum vessel, the ITER thermal shield minimizes the thermal radiation to the superconducting magnets. 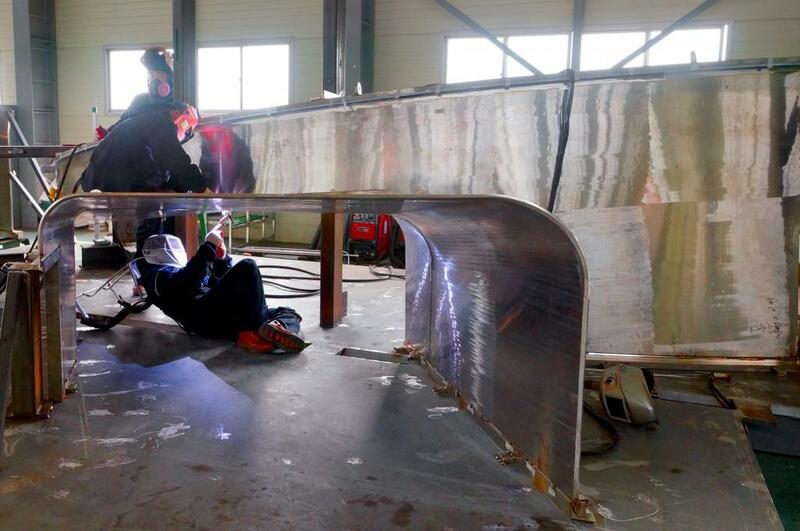 In Korea, prototype fabrication has begun at SFA Engineering Corp. 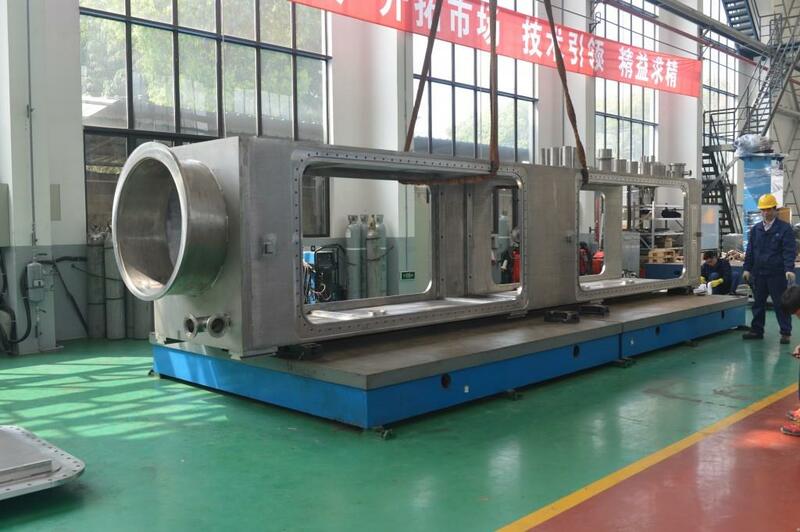 The Chinese Institute of Plasma Physics (ASIPP) has successfully accomplished a full-scale qualification prototype for one of the key components of ITER's magnet feeder system—the vacuum vessel that will provide thermal insulation to the components at the very end of the feeders inside of the Tokamak gallery. 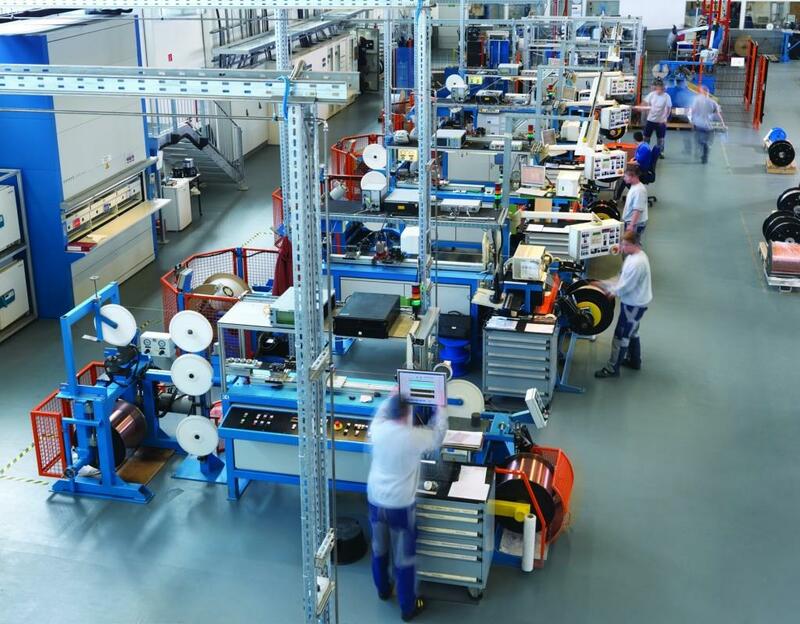 In October, the European Domestic Agency Europe announces the realization of an important procurement milestone for ITER: the completion of Europe's share of the niobium-tin (Nb3Sn) superconducting strand required for the fabrication of ITER's powerful toroidal field coils. 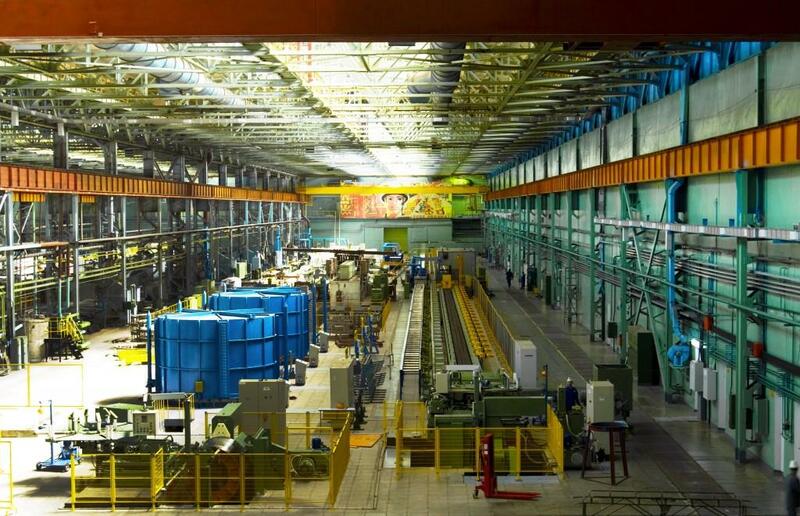 The last batch of Russian-produced superconducting strands for the ITER magnet system is shipped for cabling from the Chepetsk Mechanical Plant (Udmurtia) to JSC VNIIKP (Podolsk) on 3 December. At the heart of the ITER Tokamak is the world's most powerful pulsed superconducting electromagnet—the central solenoid. 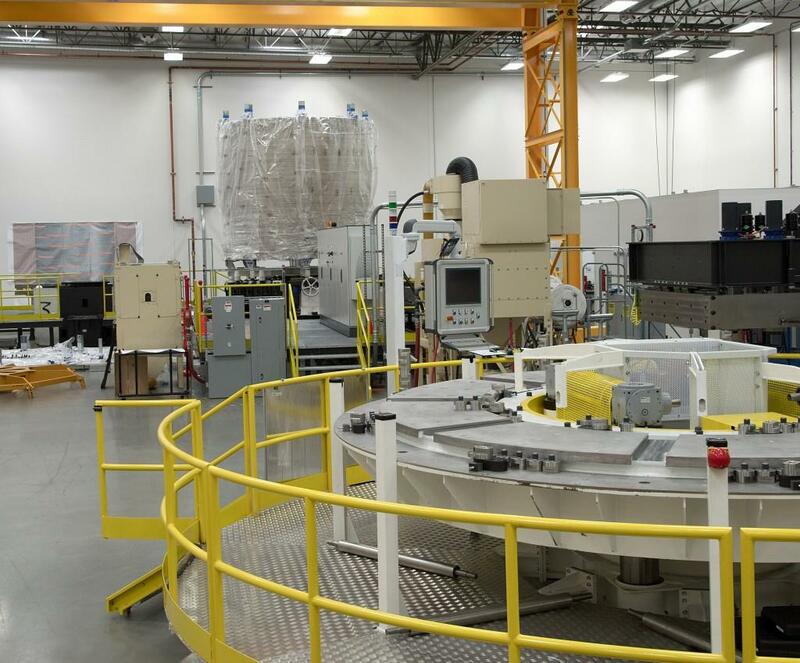 The US ITER Project Office at Oak Ridge National Laboratory has begun fabrication of the magnet modules with vendor General Atomics.